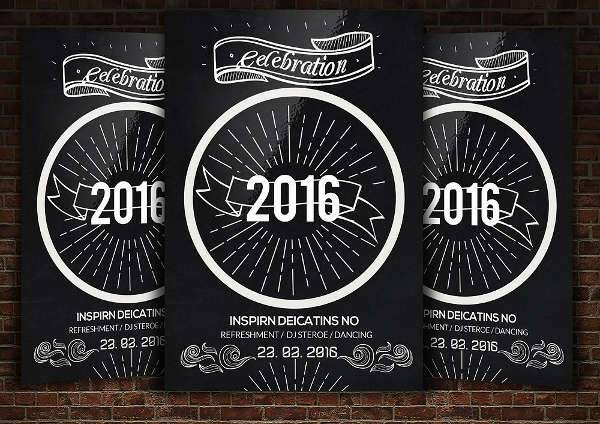 Many people do use flyers nowadays, mainly for advertising events and businesses. 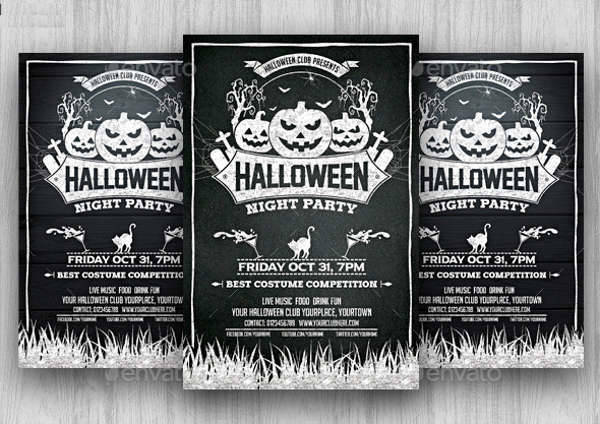 Of course, they would be interested in making their flyer designs as interesting as possible, which can take the form of using a particular theme, such as a chalkboard. 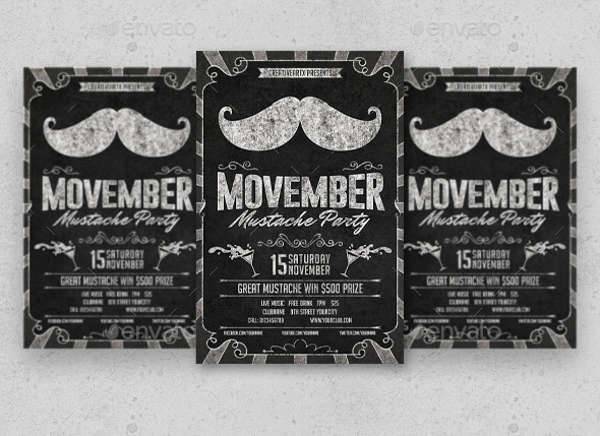 This kind of theme can lend any flyers made with it a vintage aesthetic, which can help provide a certain air. 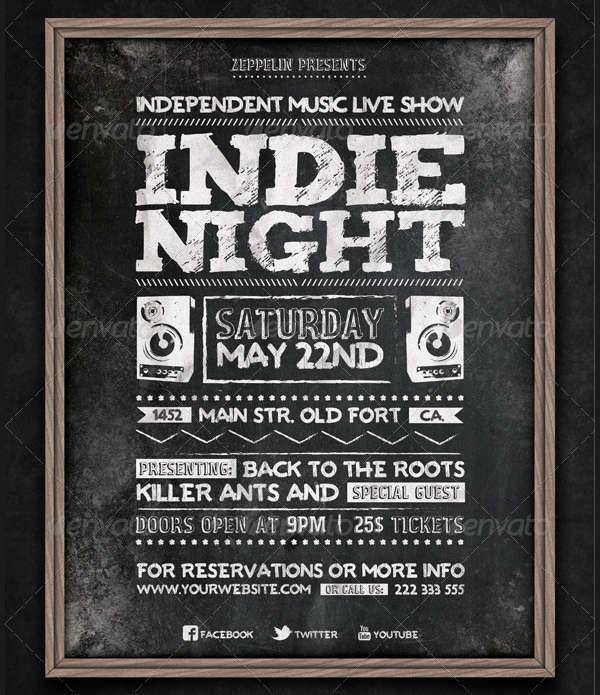 Naturally, if you wanted to give your flyers that kind of air then you would be well-served by these flyer designs. After all, there is no real limit to what purpose you can use them for. 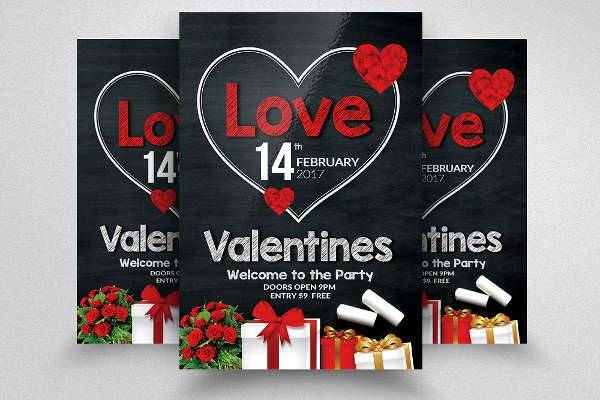 If you were simply looking for designs that could make your flyers more interesting and memorable, then these should be what you need. 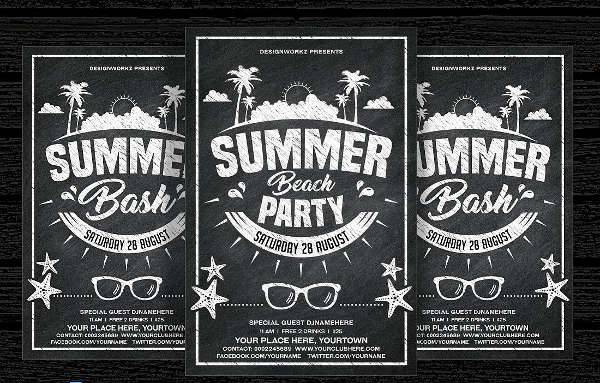 What Goes into a Chalkboard Flyer Design? 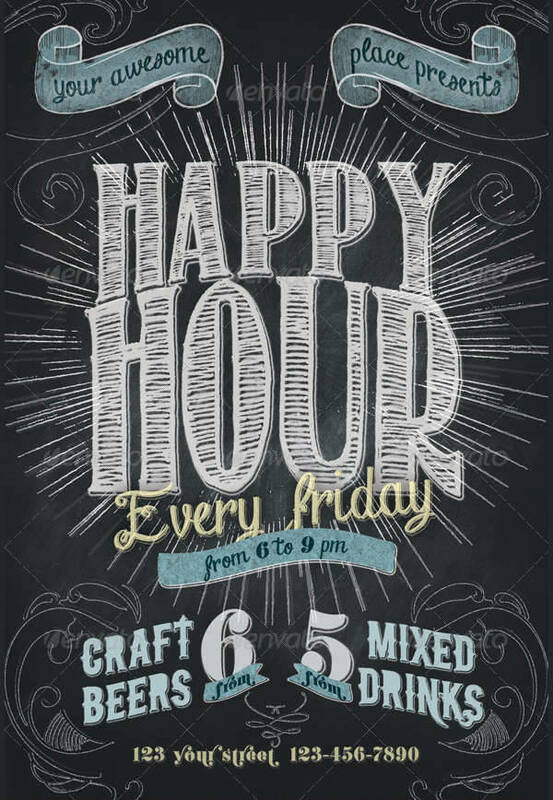 One of the interesting things about chalkboard flyer designs is the fact that they can be used for practically any purpose. 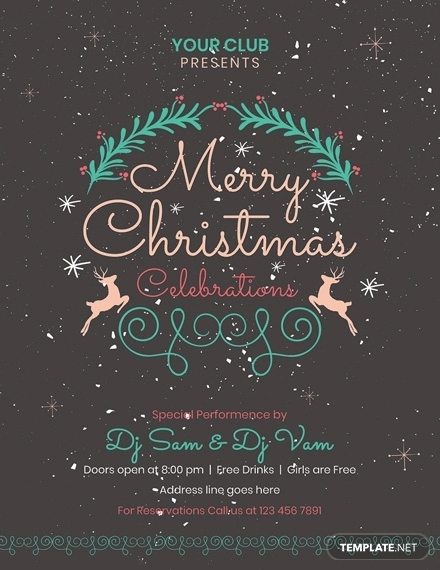 For example, if you wanted holiday party flyers for a holiday-themed party, then you should be able to find a specific flyer. 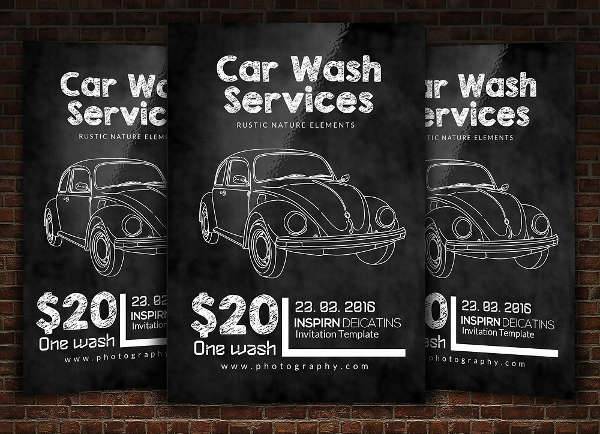 But regardless of the specific purpose that you need them for, there are some elements shared across different flyers. 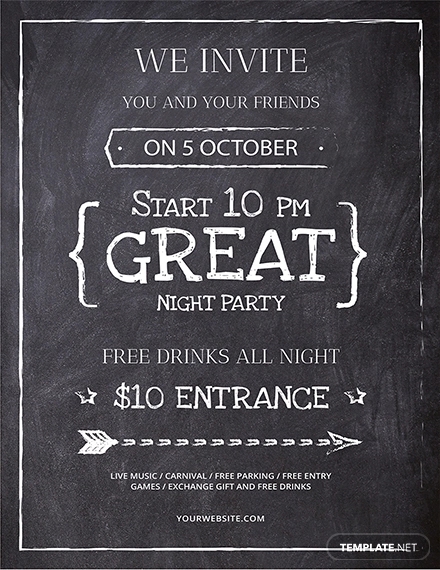 These elements are present in many examples of chalkboard flyers as they add to that particular aesthetic. One way of contributing to the aesthetic is to feature chalk imagery. A given theme can be reinforced with the addition of related details, in this case, by adding text and images in the form of chalk writing. Like actual chalkboards, the flyers should feature a black background. Normally, this would make the content stand out more as they are more prominent against a stark background. 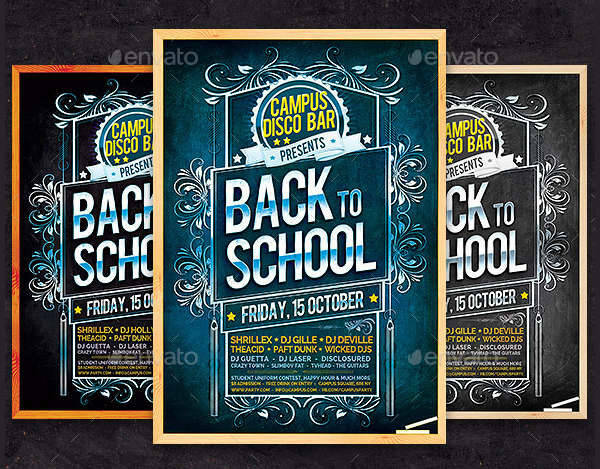 But in the case of chalkboard flyers, the background can help reinforce the theme as it now looks completely appropriate. One can also go the extra mile by choosing a template with a wooden border, as the flyer can now emulate a portable chalkboard. After all, if the flyer were a chalkboard, it would likely be a portable one anyway, which can be seen as an amusing parallel. 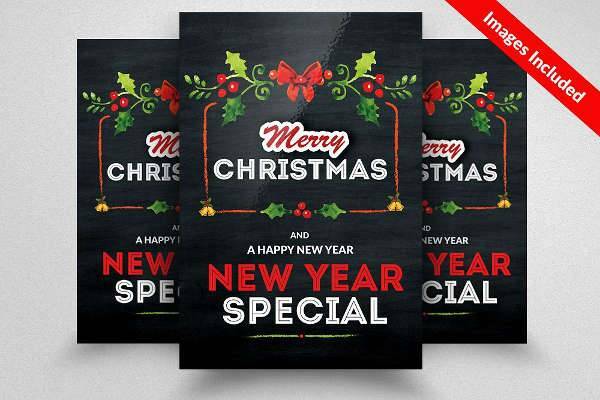 As mentioned earlier, these kinds of flyers can be used for virtually any purpose, whether it be for promoting a business, like restaurant flyers, or for marketing an event, like the Christmas party flyers. The theme is flexible enough that it can serve for several different purposes regardless of how different they are from one another. 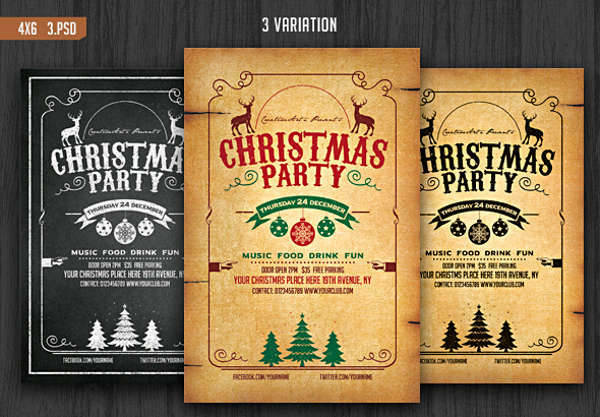 It would not be strange to think of how these flyer designs could be turned to advertising holiday parties. After all, colored chalk is something people are familiar with, so it would not be strange to use different colored chalk images to represent different holidays. 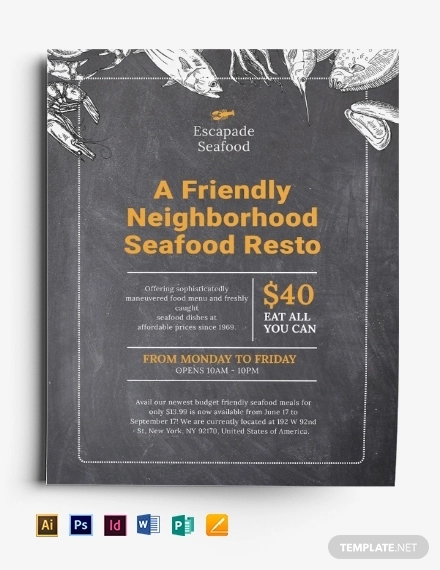 Restaurants are another place that could definitely use chalkboard flyer designs. Some restaurants, both now and in the past, made use of chalkboards to display the food they served. 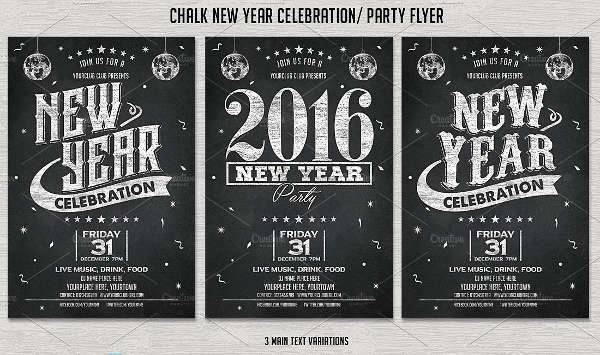 Chalkboard flyers could capture some of that image if a restaurant were to use that theme. 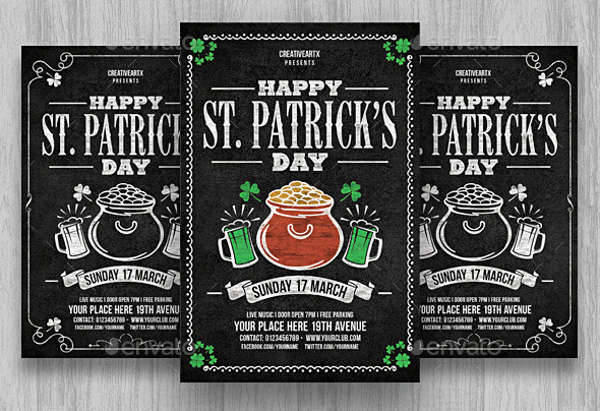 Flyers are generally a flexible tool, to begin with, and that still applies even if you were to use a particular theme for your flyers. 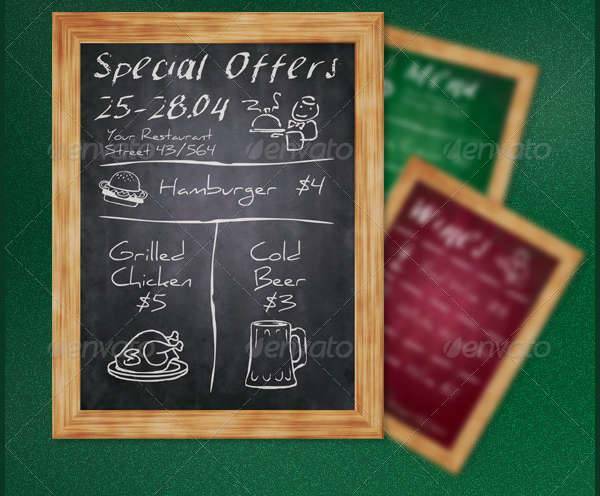 Were you to use chalkboard flyers, you would have no reason to think that you would be limited in how to use them.